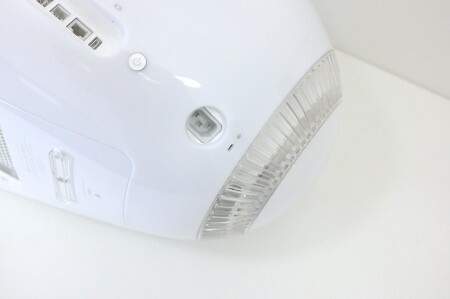 Another of my favourites in Apple’s white period was the iMac G3 Snow. If one day I have enough room for more vintage Macs, that’s definitely the model of iMac G3 I’d acquire. Posted by Riccardo Mori on July 10th, 2013. Posted by davelawrence8 on July 12th, 2013.